Easter is a really big deal at First Baptist Charlotte. Come, bring your friends, your family, and let's celebrate! After all, it's Easter! 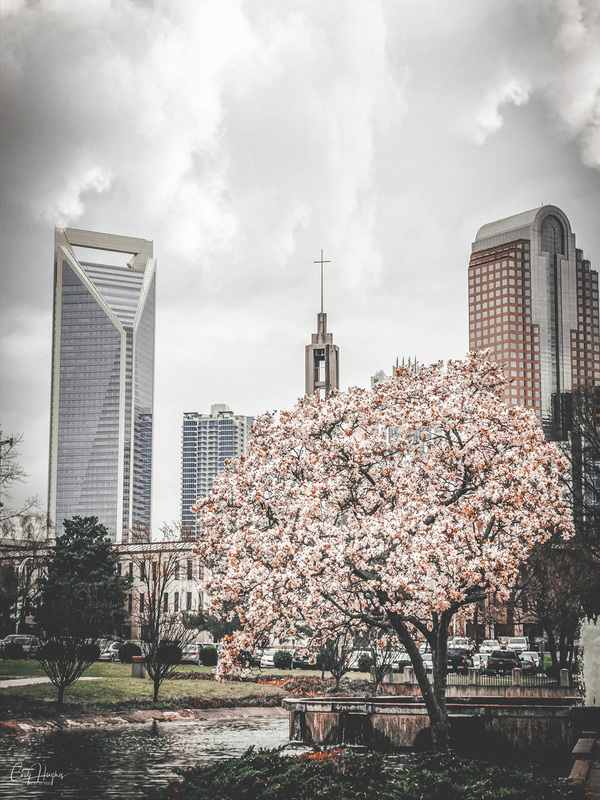 Connect with First Baptist Charlotte at one of our upcoming events. Partnering with Families to Make Disciples. Kids & Students Matter at First Baptist Charlotte. Learn More About Living a Life That Matters. Whether you want to learn more about Jesus Christ, what we believe here at First Baptist Charlotte, or ways you can serve, we're here for you!